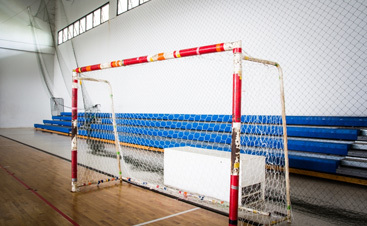 The origin of Futsal can be traced back to Montevideo, Uruguay in the 1930s. The game was played on basketball-sized courts, without the use of sidewalls with a smaller, low bounce ball and is frequently referred to as Five-A-Side soccer. The skill developed in futsal is visible in some of the best players in the world past and present such as Pele, Zico, Ronaldinho, Ronaldo, Messi, Neymar and many more. 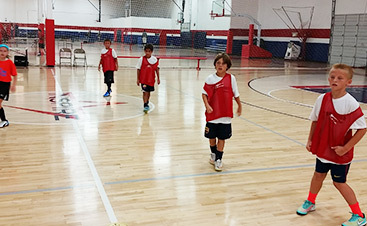 Futsal is a vital part in the development of our youth soccer players. 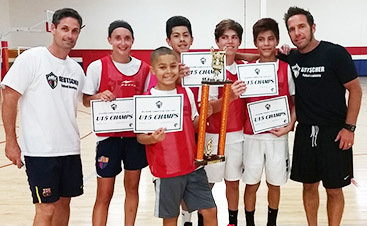 At the AZ FUTSAL Fall Break Skills clinic we will go through a progression of speed and agility training, individual-on the ball futsal/soccer skills training, 1v1 and small group training/competition and about one hour of street style futsal game play. The players will get plenty of water and a couple of brief recuperation breaks. On the last day, the players end the clinic with a pizza lunch.